$89.00 - $495.00 Career Program Courses (varies depending upon course/program). 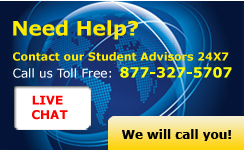 Please be sure to speak to a counselor about financial aid and scholarships that are available. 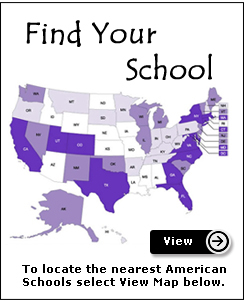 We have tuition assistance based upon your state and grade, so be sure to inquiry and let us help you pay the cost of your middle school and high school education.